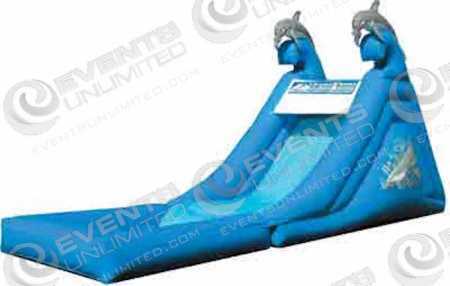 Water slide rentals are a great way to cool off your crowd on a hot day! 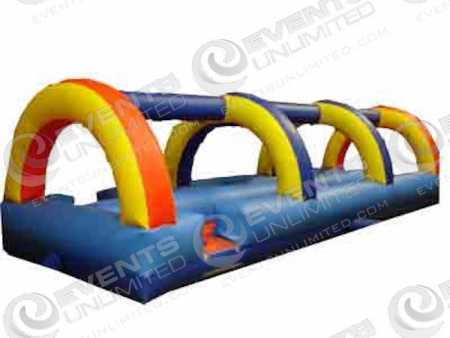 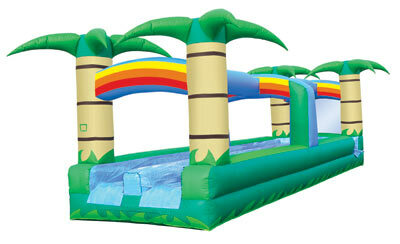 At Events Unlimited we offer a number of great water slide rental options which range in theme and size. 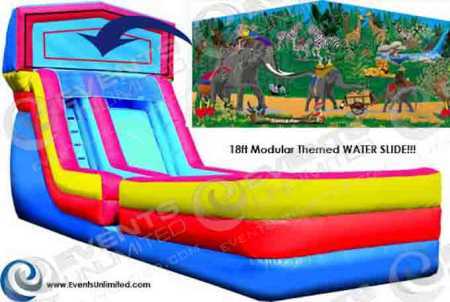 We also feature slip and slide rentals, as well as have a number of modular 4in1 and 5in1 combo units that can be used wet or dry.